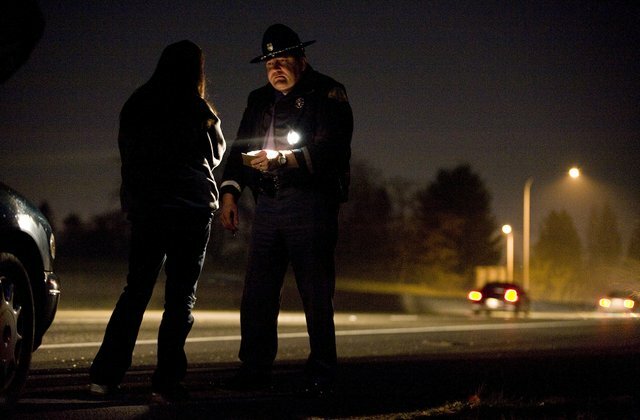 Implied consent law requires any licensed driver to submit to a breath test at any time. If you refuse, the state can automatically suspend your license in addition to any criminal penalties, such as fines and jail time. If a lawyer does not file for a hearing within 10 days of a DUI arrest, you could lose your license for a year. Fighting DUI charges requires stout legal defense. Rather than relying on the police or prosecutor's version of the facts, we'll pursue various methods to verify the allegations can be reasonably substantiated. If not, we'll assemble our defense accordingly and push hard to have the charges against you dismissed. If a lawyer does not request a hearing within 10 days of the arrest, your license will likely be suspended for up to one year. Thus, timely action is important when facing these charges. If you've been charged, book an appointment with us as soon as possible so we can advise you of your options and you can decide whether or not you want an attorney. While every case is different, an experienced DUI attorney is your best chance to keep your license, reduce your fines and avoid potential jail-time. Book a 100% free case evaluation today and find out if whether we will be able to help you.